You never hear from the Greens about how their policies hit the poor and favour the rich.One example of course is that subsidies for roof top solar force up electricity prices for those who cannot use solar power- renters and the poor. But it gets a lot worse as these examples from the US show. There’s a new study out, under the imprimatur of the Energy Institute of the Haas School of Business in Berkeley, California, entitledThe Distributional Effects of U.S. Clean Energy Tax Credits. As the title implies, it looks at who actually profited from the various “green energy” tax credits across the United States. SPOILER ALERT! It wasn’t the poor folks. So what did we do with this huge amount of money, enough wealth to truly change the lives of the world’s poor? Well, following the brilliant policies pushed by the Obama Administration and the climate alarmists, we took enough taxpayer money to truly change the lives of the world’s poor folks … and instead, we gave it to the American rich folks. No kidding! This is not a joke. This is what passes for moral activism in the liberal American universe. Throwing money at the rich is seen as striking a noble blow for POSSIBLY saving the poor from a tenth of a degree of warming by 2100. Sadly, it’s no joke at all—the whole war on carbon has been a tragedy for the poor. In this case, the result of these misguided tax subsidies, of the type which have been pushed by climate alarmists for years, has been to create a real climate “hockeystick”. 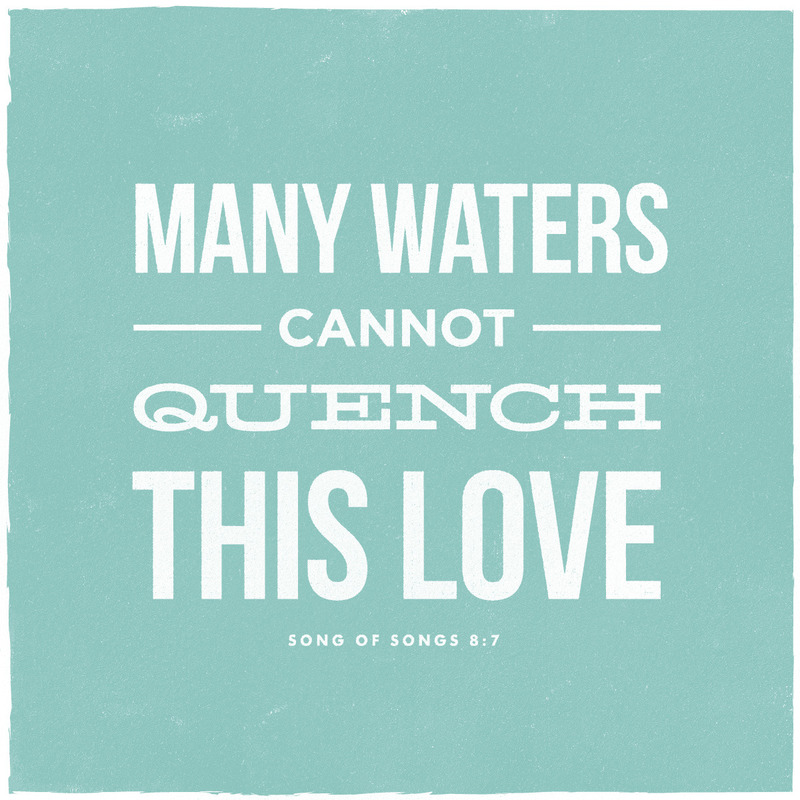 The sermon for August 30th 2015 is now available on the New Life web-site. In this sermon which is based on Romans 12:1-3, i talk about the measure of faith. Most reasonable people would think that school is no place to be showing gay “marriage” propaganda films. So when the Education Minister bans the showing of the film “Gaby Baby” during school time, the usual suspects come out saying how this increases intolerance. Really? The absence of a pro-gay film actually reduces people’s tendency to “live and let live” in regard to homosexual relationships? Can we expect a spike in gay-bashing next week because public schools aren’t allowed to show in class time one particular video this week? 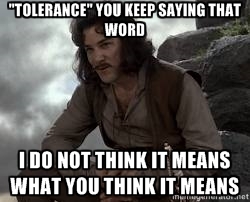 Tolerance seems to be one of those code words that in an Orwellian fashion has been twisted to mean the opposite of its original meaning. It seems that it now means a compulsory celebration of something that one might disagree with but is not allowed to express opposition to. What a strange and sad world we now live in. Do not merely listen to the word of God and so deceive yourselves. Do what it says. Every good gift comes from heaven, from the Father who never changes. He is the one who chose to give us birth. We need to be quick to listen, slow to speak and even slower to anger. We must get rid of all moral filth. It does no good just to listen to the word- we must obey it as well. Otherwise we are like someone who after looking into a mirror forgets what he looks like. True religion results in a controlled tongue, care for widows and orphans, and holiness of living. Faith has to result in a change of life. We don’t need to copy what other believers do, but instead allow God to change us from the inside. Reading Scripture and watching Bible teachers are good. But we need to let the divine word of God take root in our heart and put it into practice. It is sad that many christian live lives that are indistinguishable in character from those of their unsaved neighbours. If we let the word of God dwell in us, then everything about us will change. Father, please show me what you want me to change about the way I do life and grant me the grace to change. Convict me of my sin and prompt me to care for the poor and vulnerable people in my neighbourhood. Amen. Nobody really knows how many Christians there are in China, just that there are an awful lot of them. Despite decades of persecution, the government has not been able to stomp out the church nor retstrict its growth. 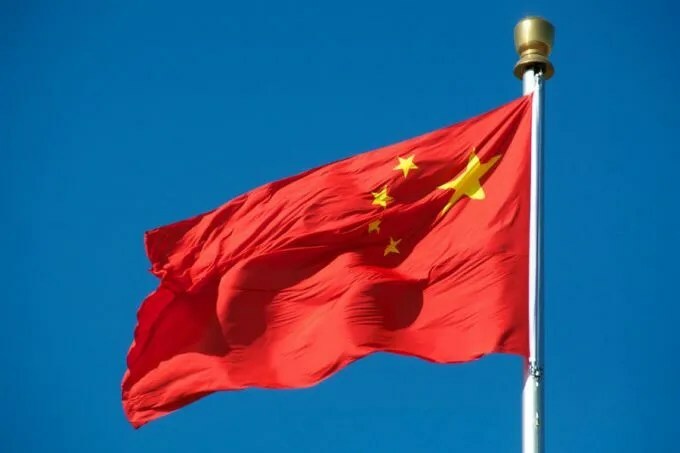 Fort Worth, Texas, Aug 17, 2015 / 05:19 pm (CNA/EWTN News).- Christianity is spreading rapidly in China, and it could be because of how well the faith fits in with modern scientific technology. According to the renowned sociologist Rodney Stark, the number of Christians in China is growing at an impressive annual rate of seven percent. Stark coauthored, with Xiuhua Wang, the 2015 work A Star in the East: The Rise of Christianity in China. Stark views himself as a social historian and is co-director of the Institute for Studies of Religion at Baylor University. Stark and Wang estimate that in 1980 there were 10 million Christians in the People’s Republic of China, and that in 2007 the figure was 60 million. These numbers yield an annual growth rate of 7 percent – which means that last year, there were nearly 100 million Christians in China.